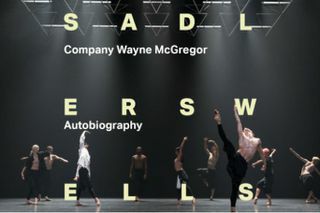 For 25 years, Sadler’s Wells Associate Artist Wayne McGregor has made choreography that interrogates life through the experience of the body. Now McGregor turns his attention to the body as archive, with a dance portrait illuminated by the sequencing of his own genome. In a continuous reimagining, Autobiography is reinvented at each performance, assembled from a collection of choreographic volumes which unfold uniquely every time. Wayne McGregor is joined by an impressive set of collaborators: electronic musician and producer Jlin, designer Ben Cullen-Williams, lighting designer Lucy Carter, artist and designer Aitor Throup and dramaturg Uzma Hameed. Wayne McGregor - Autobiography is not available to book, please sign up to our newsletter for updates and offers on forthcoming and available shows. 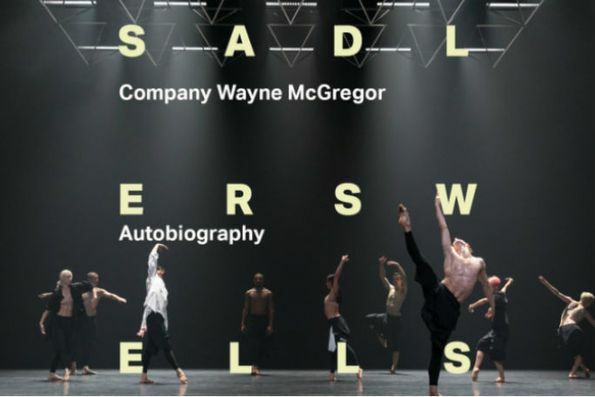 Where is Wayne McGregor - Autobiography?